Marathon Marina is just a couple of hundred feet from Wide open Water. 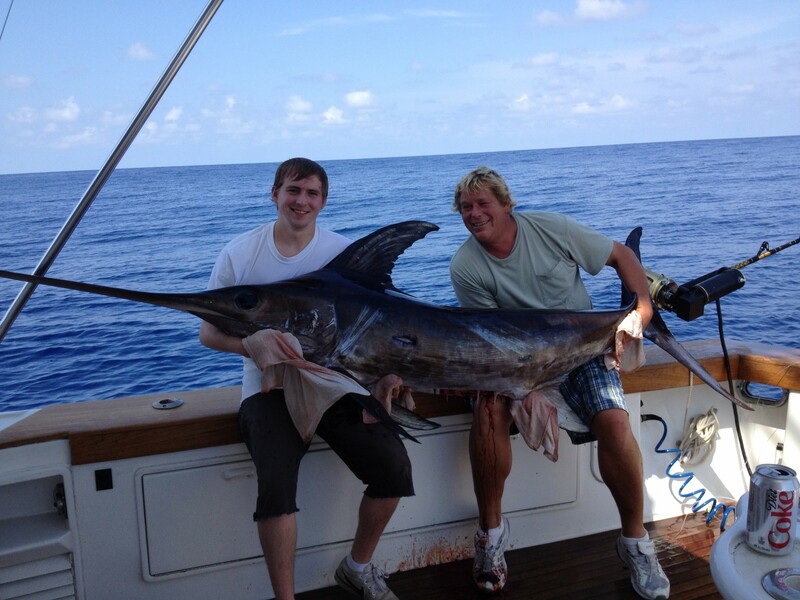 Put your boat up on plane and get to the Fish Fast! 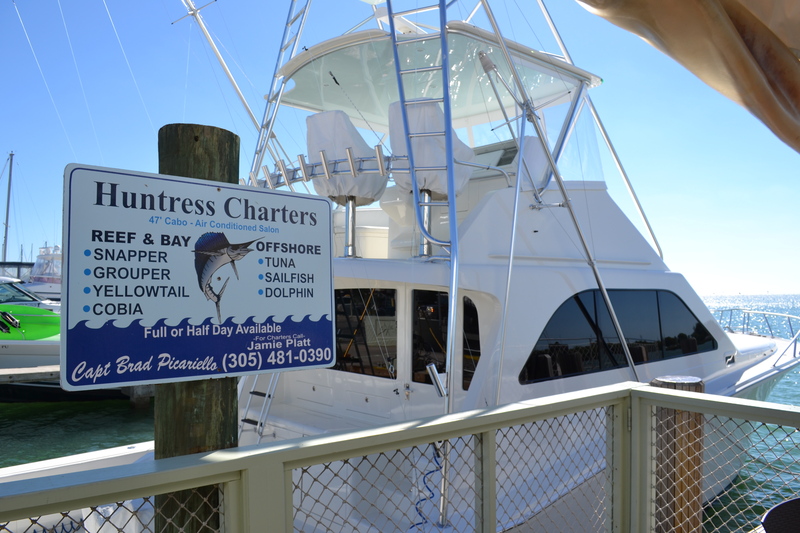 Click the Link below to see everything Huntress Charters has to Offer.